AdDent – 10 Day Free Trial on Any Product. AdDent is offering to let you try any of their products in your office for 10 days…free of charge. 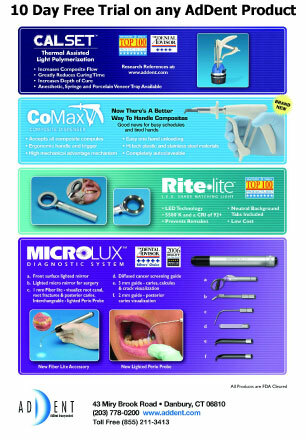 Check out some of their great products http://www.addent.com/ and contact us to get started with your free trial. 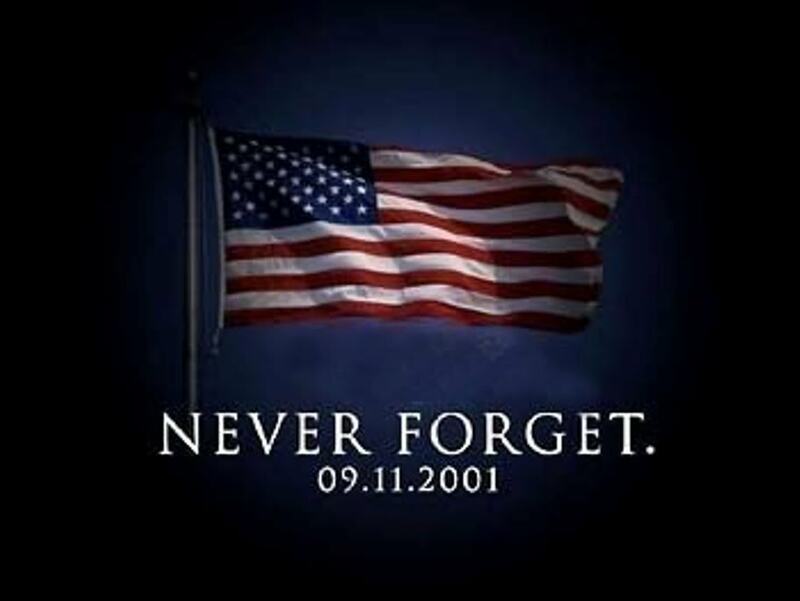 Take a moment to remember those that are no longer with us. Fly those American flags proudly this weekend!